My grandpa loved gardening. I learned much from him. To this day I enjoy puttering around in our garden, growing plants for beauty and food. Ajuga is also known as bugleweed or carpetweed. It makes an excellent deer and rabbit-resistant groundcover. If you have ajuga growing in your yard or garden, you probably already know that it makes perfect gardening gifts for other home gardeners you happen to know. Why is this? 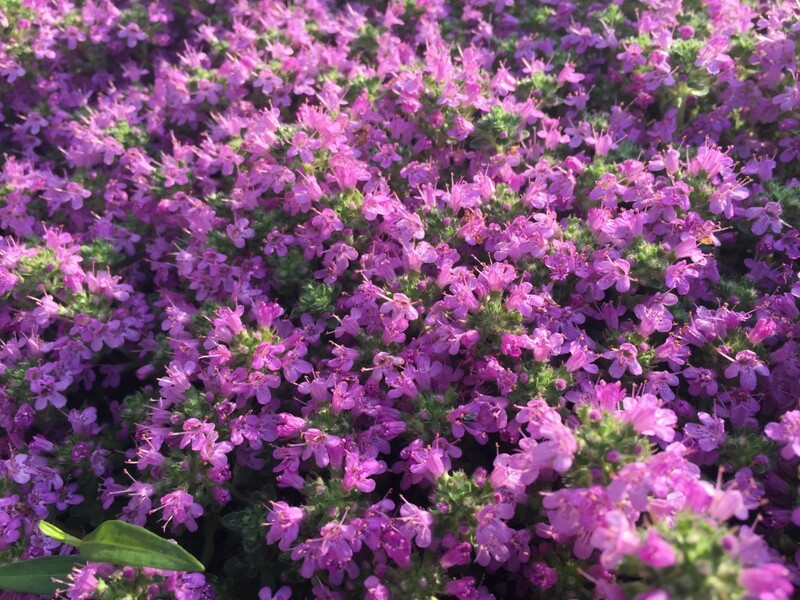 A member of the mint family, this easy-to-grow, low-creeping variety of plant spreads rapidly, therefore making it a prime candidate to thin out and give away as gifts. Fellow gardeners are often very happy to share plants, and it certainly is an economical way to save some money while beautifying one's home landscape. 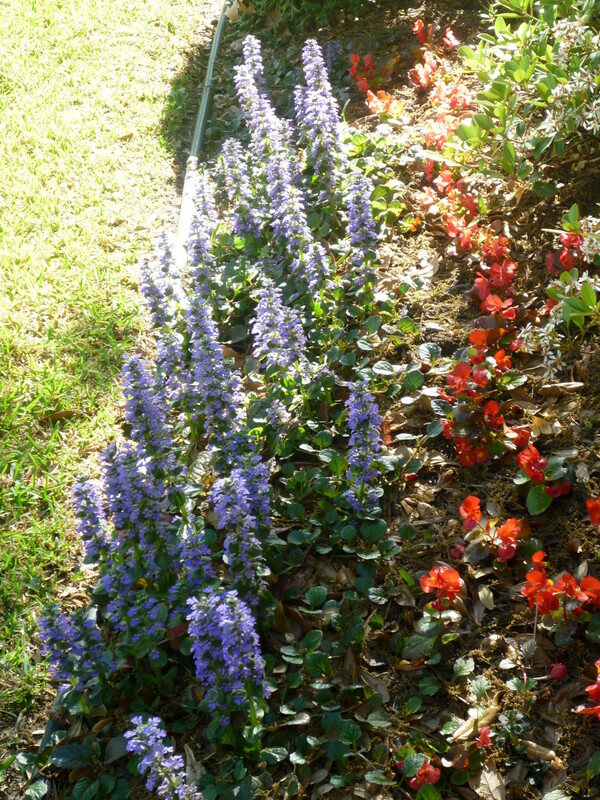 When we moved into our current home, there was a little bit of ajuga mixed in with the other beds in our backyard. In the ten years that we have lived here, I have spread this prolific plant to border garden beds in many places around our home. Since we have a corner lot which is landscaped on all sides, that is a lot of different areas to tend. Friends have also happily taken excess ajuga to plant in their home gardens. It is a nice feeling to be able to share living plants with people who also appreciate beautifying their outdoor spaces. This particular plant is hardy, perennial, and evergreen as well as pretty. Just look at the gorgeous flower stalks that appear in the spring of the year! These flower stalks, which are approximately six to eight inches tall, show coloration that normally varies from shades of blue to purple. There are also some white and pink blooming varieties. Hummingbirds and butterflies enjoy visiting bugleweed when in bloom. It is the end of March as this article is being written here in Houston, Texas. Some of the flower stalks have already ended their blooming cycle while others are still emerging. Blossoms can be enjoyed for several months of the year. When the stalks little flowers have dried up I simply cut the stalks off with a sharp serrated knife down to leaf level. 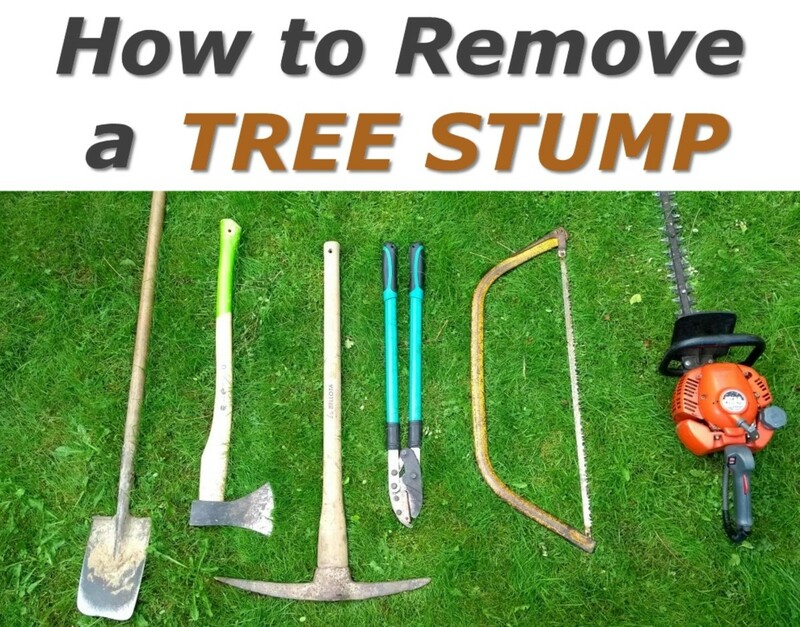 If grown in an open lawn area or under a tree, after the flowers have quit blooming the spent stalks can be cut down with a lawn mower on a high setting. 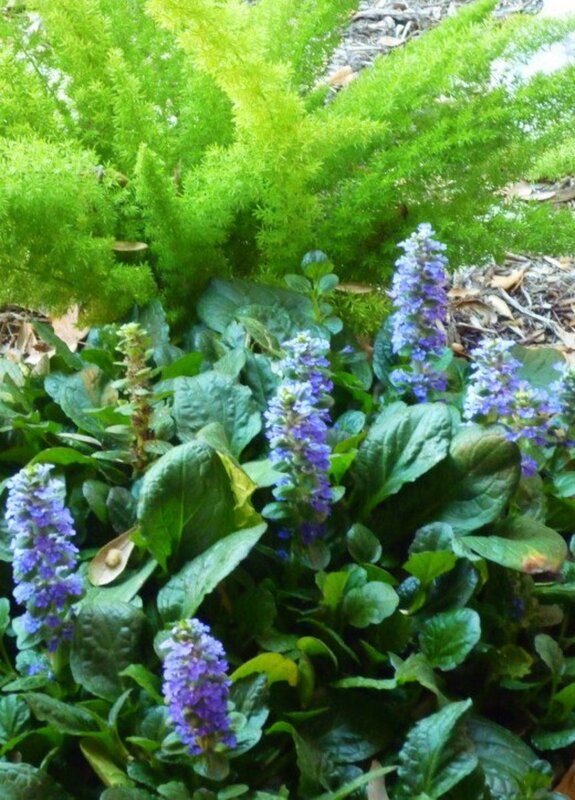 Most people purchasing ajuga do it for the ground cover effect. This show of seasonal color in the spring is simply an added bonus to having this ground cover plant in home gardens. Leaf colors are varied depending upon the variety acquired. Most of mine are a dark green in color. 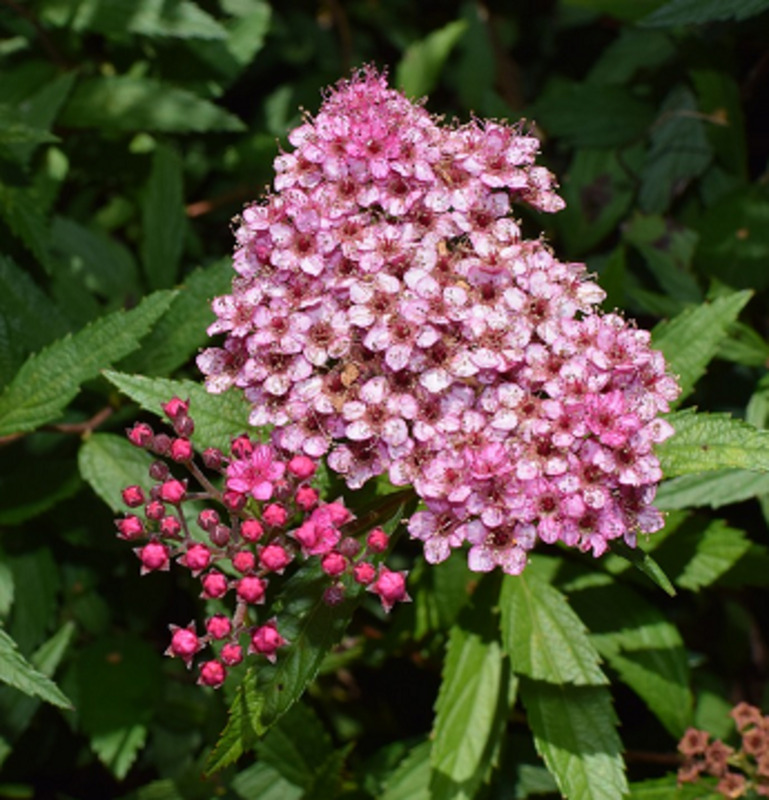 There are also variegated colors, bicolored and even tricolored leaf varieties of various hues including bronzes, browns, whites, and shades of purple to pink. There are numerous choices when it comes to ground cover plants and we have had other types such as monkey grass, liriope and Asian jasmine. Most all ground covers are planted for various reasons. Some of the following are good examples why people like planting ground covers. Wishing to keep a hillside from becoming eroded. Filling in bare spots in a garden. Wanting perennials that are easy care. Growing plants in heavy shade where few other plants thrive. Wanting to border a bed using the eye appeal of real plants in place of landscape timbers, bricks, rocks or other mediums. 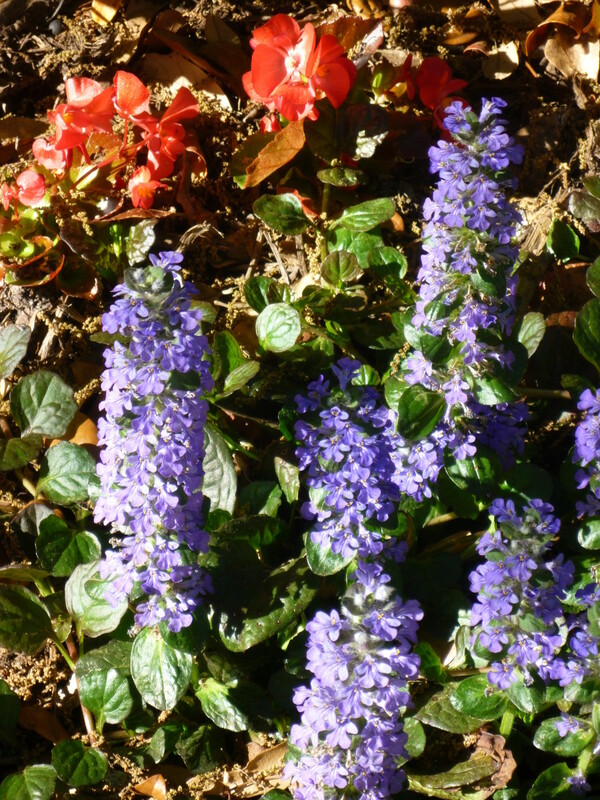 Ajuga does best in shaded areas or partial sun. No special soil is required as long as it drains well. No fertilizer is required. You will find this durable plant growing in zones from three to nine. The leaves grow in a rosette formation and send out runners with small little plants spaced closely together on that runner. If those fine roots of the runners touch arable soil soon more ajuga plants will be growing with or without your help. Space your plants widely a foot or foot and a half apart when planting and do not cover the crown of the plant with soil. Soon you will have a solid mat of ground cover and be able to transplant or give this prolific plant away as gardening gifts to people you know. This plant can purposely be left to grow in a draping fashion spilling over the brim of a pot, stone wall or elsewhere where a trailing type of feature is desired. Normal rainfall is enough for these plants once established unless it is unusually hot and dry. 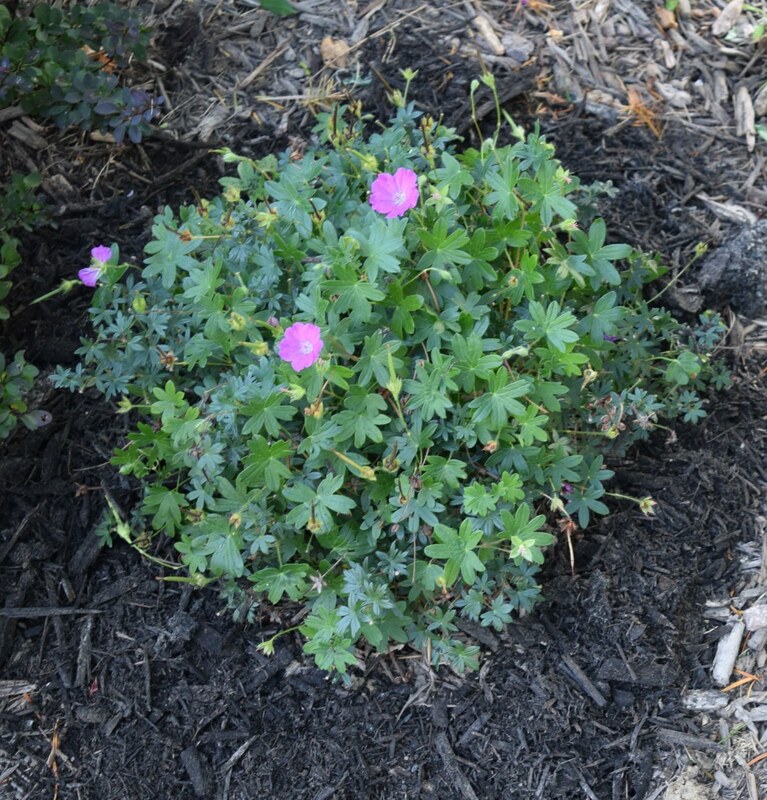 If this ground cover is used as a border you will want to keep it in check. That is easily done as the runners sit on top of the soil and the plants — even big established ones — have fairly shallow roots. It is easy to cut those runners off from the main plant. 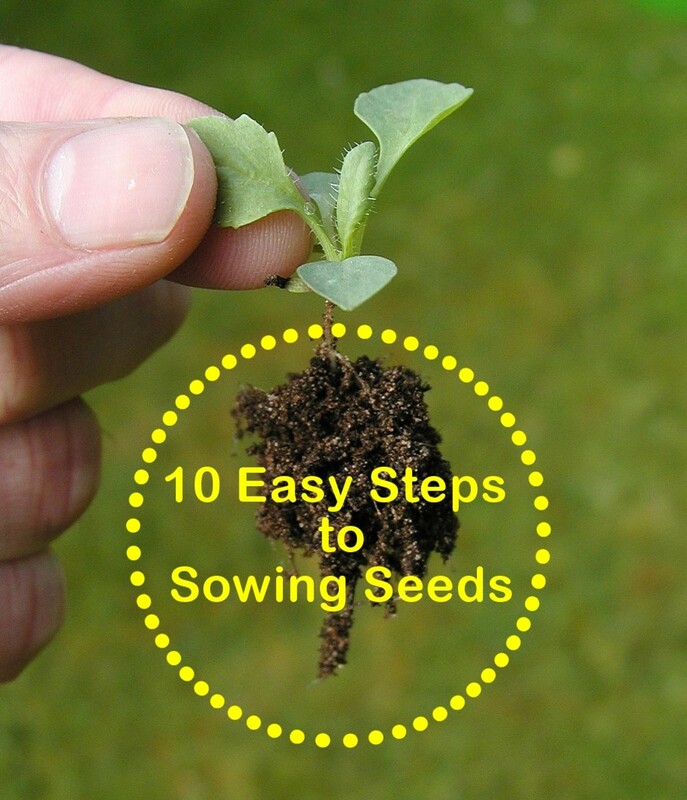 If instead you wish to grow more plants and want to speed up that process simply throw a little soil over the runners with the fine roots and voilà, another plant is soon established. Note: Some people consider these plants to be invasive. I do not consider them to be a problem because of how easily the runners can be snipped and/or the plants pulled from the ground. My husband and I have some ajuga planted around the base of a birdbath. We freshen the water on a daily basis and we can actually step on the ajuga with no ill effects to the plants with the exception of the short time that they are in bloom. How many other plants can be treated like that and still look good? 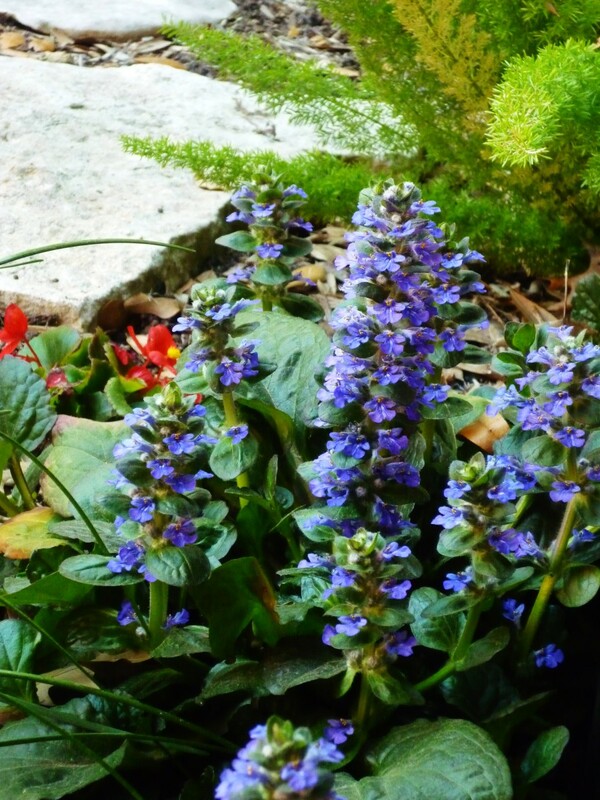 Do You Use Ajuga/Bugleweed in Your Home Garden? I would if someone shared some with me! Thanks for telling me about this perennial ground-cover. Will ajuga grow under tall pine trees? I have only grown the ajuga ground cover in beds with shrubs. I have grown it in sunny as well as shaded conditions. If there is enough loose soil around your pine trees to plant this ground cover, I see no reason that it cannot be grown under pine trees. In fact, it likes acidic soil which the pine needles would provide. Just make sure that the soil is well drained. When planting it does not cover the crown of the plant with soil. 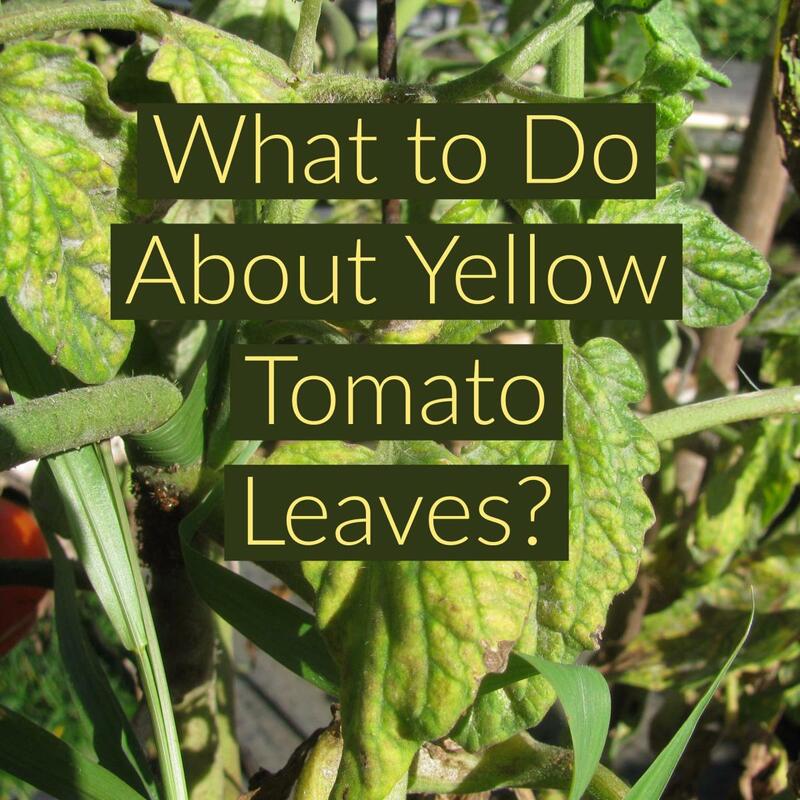 If the soil around it is loose the runners coming off of the main plant will spread out and root. Soon you will have a solid mat of ajuga plants. A friend asked me the name of a groundcover located in the shade of our garage. It looks like a heart-shaped rubbery leaf with spikes of yellow/brown daisy-like flowers. 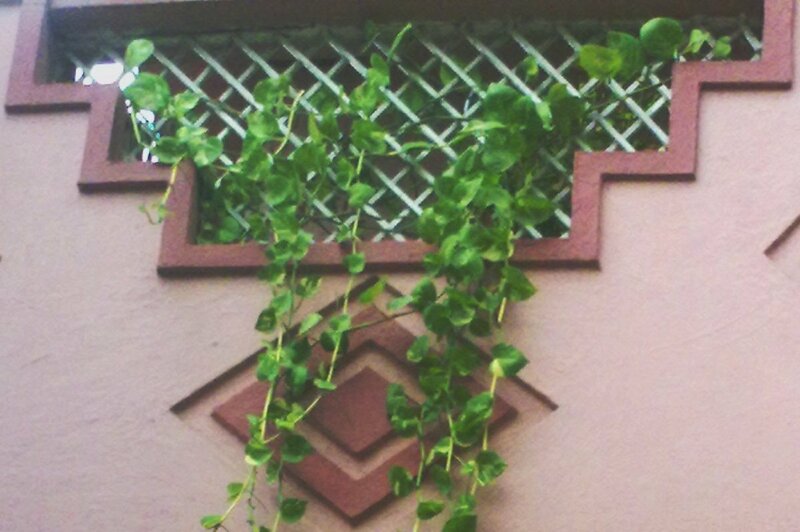 Would you know the name of this plant? The leaf shape is wrong, and so is the flower color. I did a quick search for heart shaped groundcover leaves and found wild ginger. 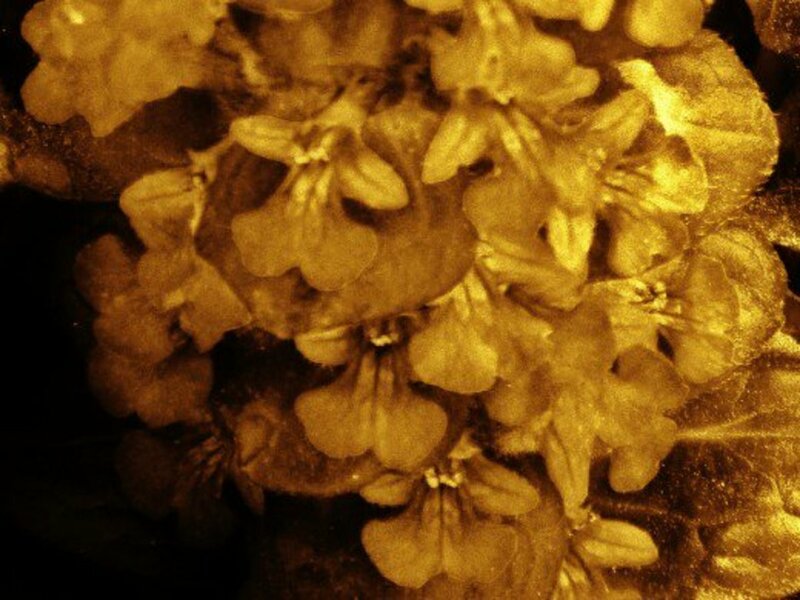 That is not what you have because the flowers of a wild ginger plant are green, purple, and white. My suggestion would be to take a sample of your groundcover to a nursery. Perhaps they can identify your groundcover plant for you. Mulch vs. Ground Cover: Which Should I Use? While it may not bloom this time of year, I have actually transplanted ajuga almost any time of the year in this climate. Of course right now in this heat it might not be the optimum time without having to do a lot of watering. Hope you are staying cool up there in northern Texas. At least the days of over 100 degrees are gone for this week at least. Hooray!!! Too late to plant this beautiful ground cover this year, but anyone reading this can put it on their calendar for early next spring. I should think all purple lovers would want a patch of this . . .
Pinned this to my 'Purple 5' board -- yup, I have 5 purple boards now, and they're all very popular. Also sharing with followers. It's been so hot lately that I haven't been able to sleep hardly at all. So looking forward to cooler temperatures -- they're cooler the last couple of days, but I'm talking about considerably cooler, like down in the 60s during the daytime. Hope all is well with you and that you've continued to be sensible about your yard work. 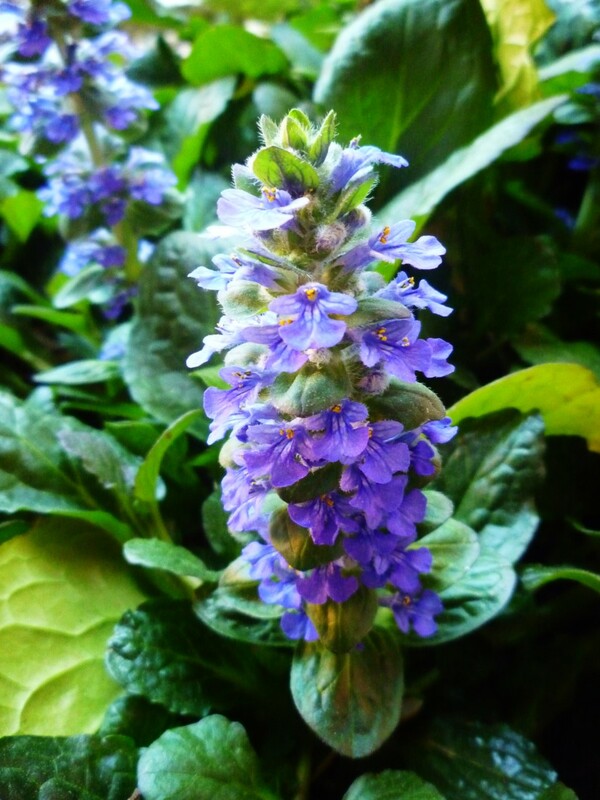 Since ajuga is shallow rooted, if it starts growing into other areas, it is easy enough to pull. I have shared much of it with others for that very reason. It is hardy and especially pretty when in bloom. Nice that you also enjoy it in your gardening. Ajuga does well in our area and though friends call it invasive, I love the varieties that are available and the fact that it is a hardy evergreen that can be used in so many ways. We were just talking about using more of it in the future to make upkeep simpler. These ajuga plants are pretty when they bloom, but for most of the year they just provide a nice ground cover. Thanks for the pin. I love purple. Pinning this to my "Trees, Plants, & Flowers," board. Ajuga can easily be thinned and kept in check. Also makes it nice for being able to share with others. The bees do like the blossoms! Thanks for your comment. I have Ajuga in my front yard, it is beautiful, but I have to thin it out after it blooms, otherwise it crowds out any other plants that I have there. It can also be invasive in some climates. Here where I live there's not really enough natural water in the summer for it to thrive without some irrigation. 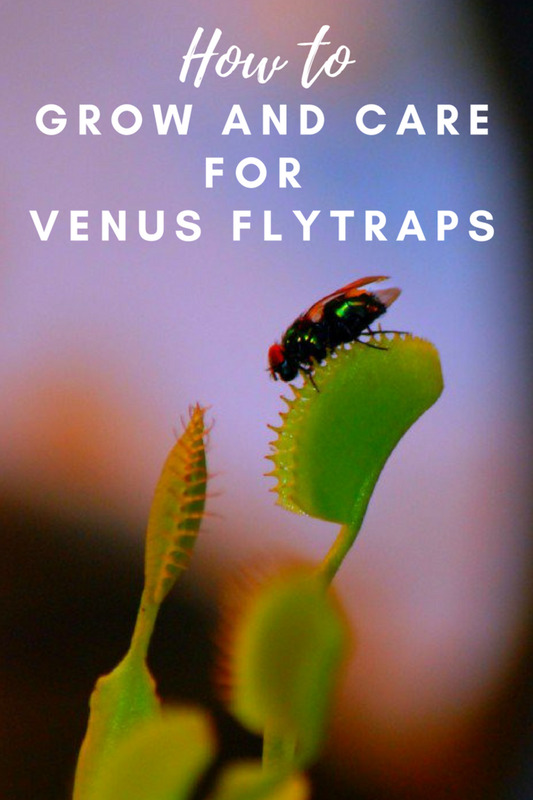 It's also great for attracting bees to your yard, they just love it. Moonlake who commented right before you did lives in Wisconsin and we live in Texas. The ajuga thrives in both places so it should do well in your zone area I would think. Nice to know that you enjoyed this hub. I have plenty more about all kinds of plants from flowers to shrubs to trees and even some terrific gardens that we have visited in various places. Enjoy! Thanks for your comment. 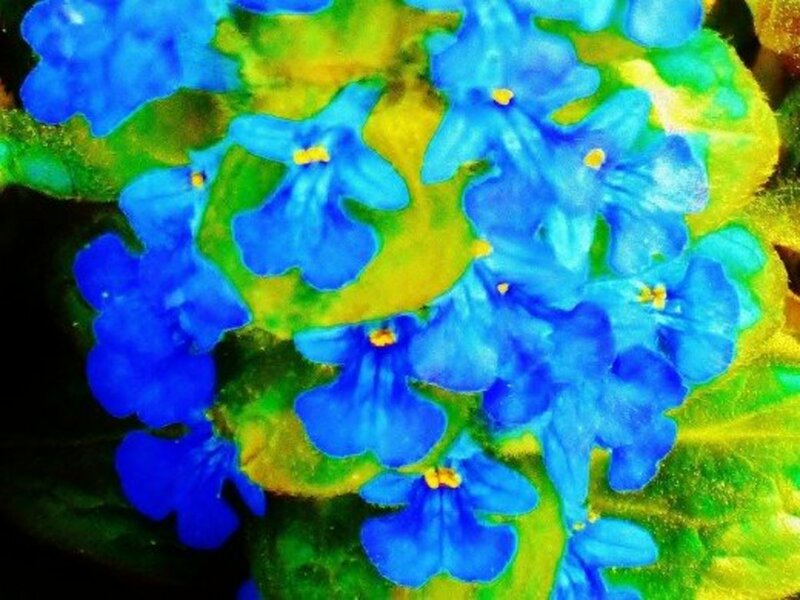 Nice that by reading this you now know that the name of your plants are ajuga also called bugleweed. Thanks for your comment, vote and the share. Lots of great info on such a pretty weed/flower. I didn't see the zones it grows in. I am in the midwest in Zone 5. Nice images and helpful videos. Really like your gardening hub, I hope you share more. 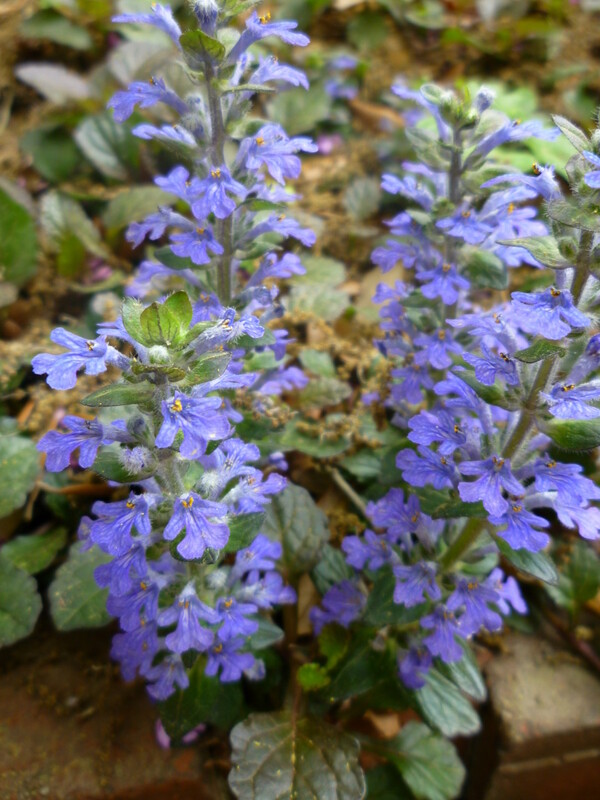 I have the Ajuga plant but never knew what it was called. I think it was here when we got here because I can't remember ever putting it in. They do spread and look nice in the garden. Voted up and shared. Nice that you were able to take some of your ajuga plants with you when you moved. I did not take any plants but did move quite a few of our special rocks when we moved. Wish I could have taken all of them but I thought it best to leave some behind when the house was for sale just because of their beauty in the landscape. Ajuga doesn't take long to spread as you know. Thanks for your comment and votes. Perhaps someday you will have a plot of ground to call your own. Ajuga certainly makes for a pretty ground cover and it spreads rapidly. You could always tend it in a pot and let the runners spill over. Thanks for your votes and the share. You always have such gorgeous photos! I love purple. This plant, ajuga, would be perfect in my yard if I had one. This hub should be interesting to anyone looking for some pretty ground cover. Voted up, useful, beautiful, and will share! Thanks for taking a look at this hub regarding the ground cover plant, ajuga...also known as bugelweed. I have loads of it in our yard as it keeps spreading. Easy, for that reason, to share with others! Appreciate your comment and votes. The purple flowers are so beautiful. I may have see something similar here in Southern California, but I don't think they're this exact species. Voting this Up and Beautiful. 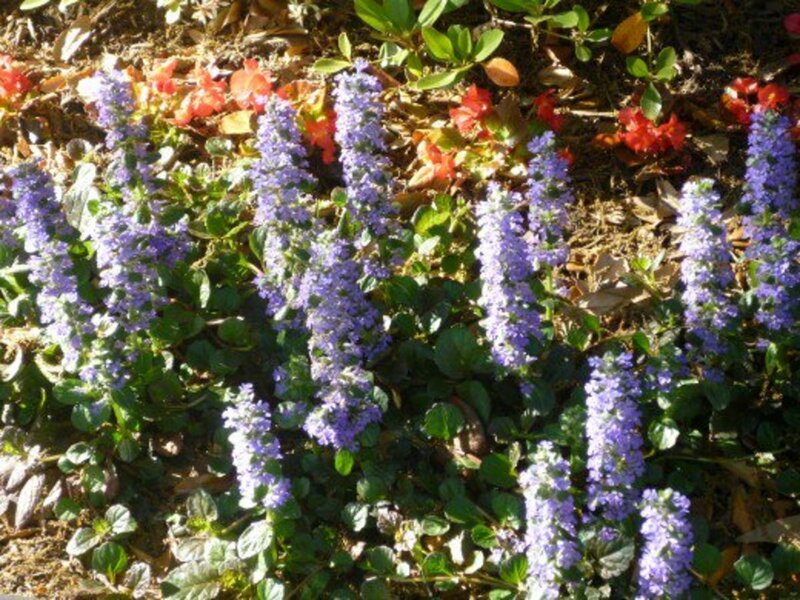 Thanks for commenting on this hub about ajuga ground cover. I also like vinca. Will head on over to your hub now. 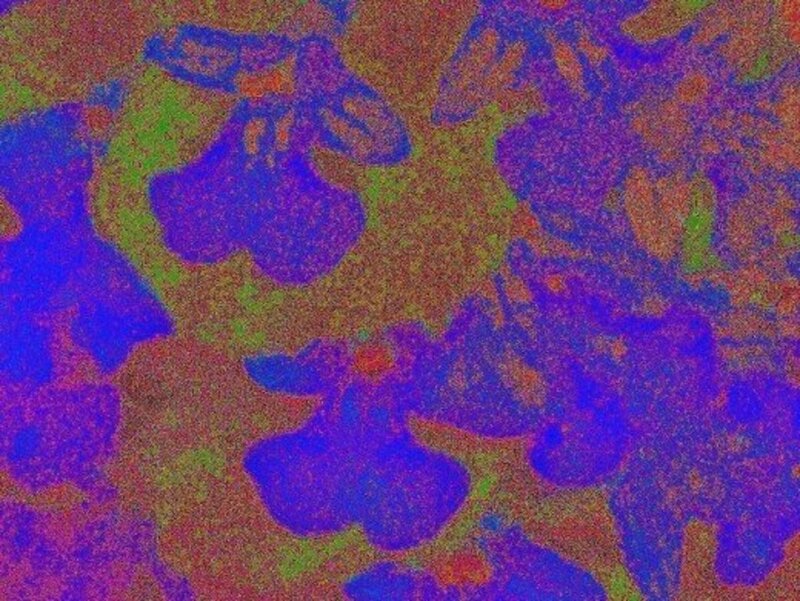 Just wrote a hub on Vinca. Love hearty flowers that can also double as ground cover. Great hub and awesome photos! When the heat goes from the present sizzling back to cooler days ahead, I'll be transplanting more of my ajuga ground cover to different parts of our yard. When it is August in Houston it is best to stay inside of air-conditioned houses and postpone any major yard projects until a bit later in the year. Thanks for your comment. Glad to hear that you liked this. I am coming accross many gems to day,and I vote yours up and away. 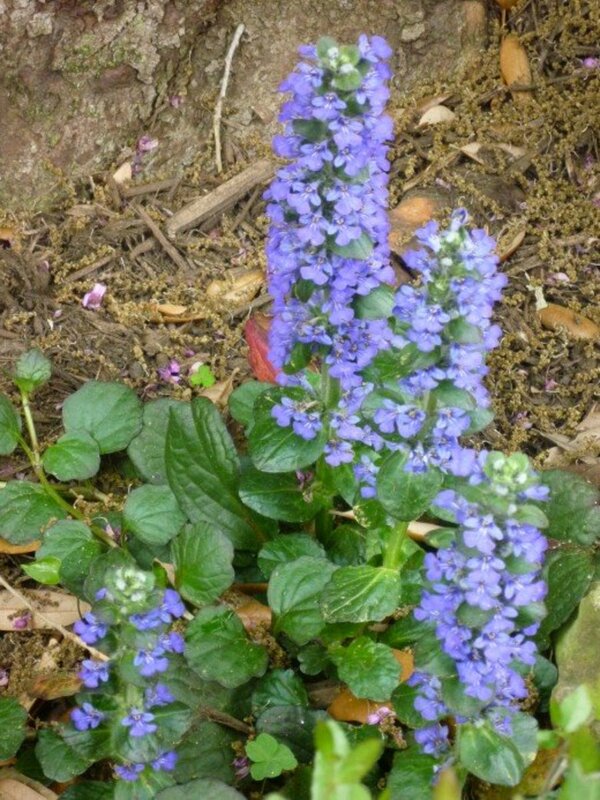 If you ever want some of this ajuga ground cover plant...let me know. So far two neighbors want some of it for their home gardens. Nice to be able to share! Thanks for your comment. Another great and beautiful hubpage. Thanks for the information on the beautiful Ajuga ground cover. You have shared very nice photos and videos of this easy and colorful plant. Ajuga ground cover is definitely easy to care for and easy to keep within bounds by giving excess away. Just met a new neighbor who hasn't quite moved into their home on our block but is doing lots of landscaping prior to the move. 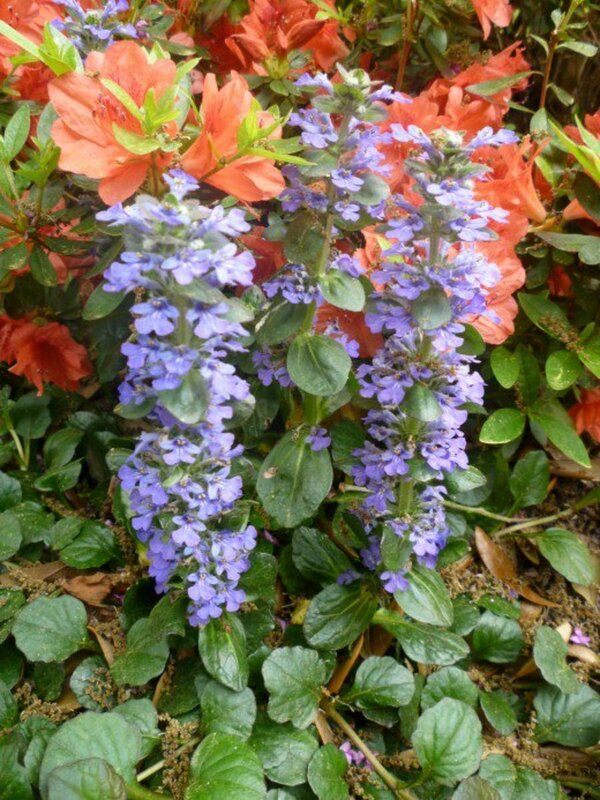 She loves gardening and will be accepting some of my excess ajuga with pleasure. Something she will not have to purchase! It certainly makes for great gardening gifts after one has had it growing for a while. It cetainly is beautiful. I'll have to check it out. It sounds like it's an easy to care for plant. If the ajuga ground cover would grow in your area the brownest of thumbs would have luck with it! Not sure it does however. I don't remember seeing any of it when we lived up there. I loved gardening in your area and had great results. Have never had the same luck growing tomatoes down here and because of wild critters chewing on and hauling off my eggplants last year I have pretty well given up except to grow herbs and onions. That is all that I have planted this year. We love using the fresh herbs in cooking. Nothing wrong with growing flowers! I like that also. Thanks for the comment. I only gardened to the extent of what I could learn from books. I mostly grew tomatoes and had mixed luck with it.Since my motivation was to grow my own food I concluded that I could buy the food cheaper than what I spent trying to grow it. I realize some people find other rewards in gardening. A friend of mine only grows flowers and enjoys it. If your nurseries sell ajuga ground cover, it probably does well. I don't know why it would not do well in Jacksonville since it thrives here in Houston. The blooms do not last that long so what one is really getting is the leafy ground cover effect for year round coverage. Thanks for the comment and good luck if you decide to try it. 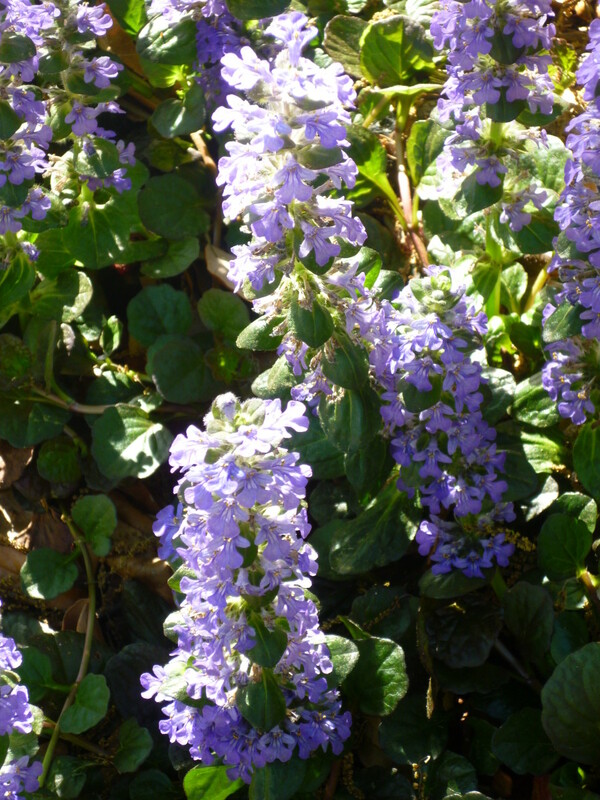 Nice to hear that you also enjoy the ajuga ground cover in Charlotte, NC. It truly is a hearty plant! Thanks for the comment. I wonder how well it would grow in Jacksonville, FL. It is so attractive and I like your hub. We use quite a bit of Ajuga in Charlotte, NC. It's tough and drought tolerant for us in Zone 7B.